At Deepwood North, you'll have peaceful living on 26 acres of beautifully wooded and exceptionally maintained grounds in a park like setting. 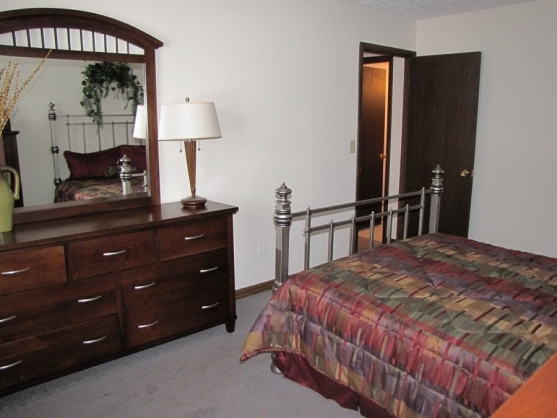 These apartments put you in the heart of Mentor, voted as one of the Top 100 Cities in America! Take a break from overbooked hotels.